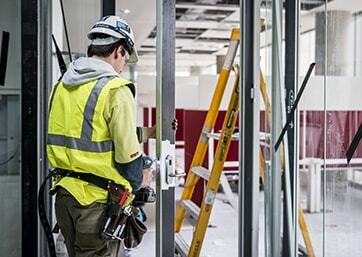 We understand it takes focus, planning, processes, hard work, technology and constant communication to keep a multi-faceted project on time and on budget. Access Hardware offers a national locksmith and security solution service with full design to installation and maintenance services. 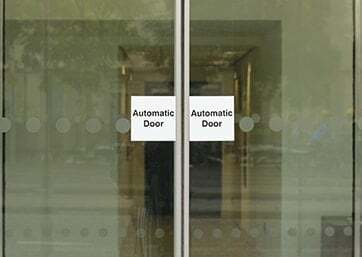 We have partnered with several of the world’s leading automatic door manufacturers to offer our customers the best products and service options. 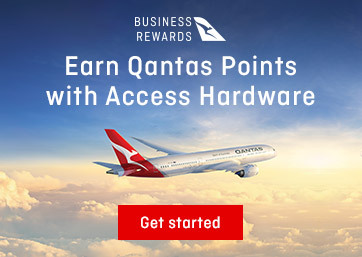 Access Hardware has partnered with Qantas Business Rewards to offer customers the opportunity to earn 1 Qantas point for every $1 dollar spent..
Access Hardware launches new website and online store! Dyson Airdryers now in stock! Customers choose Access Hardware for our knowledge, unmatched range of brands and products, national coverage, and exceptional customer service. 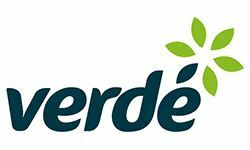 Our diverse product range includes our very own SABRE brand and over 40 of the world’s leading and most trusted brands. Navigate to the brands section for more detailed information on products we supply. 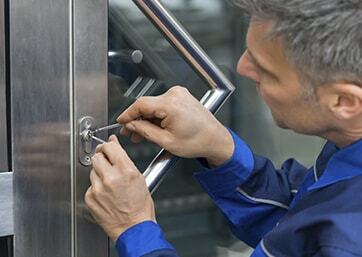 We have showrooms, warehouses and 24-hour mobile locksmiths in seven major Australian cities. We can provide a complete solution for all the door hardware and associated products for your project and then our locksmiths can assist with master keying, installation and maintenance.